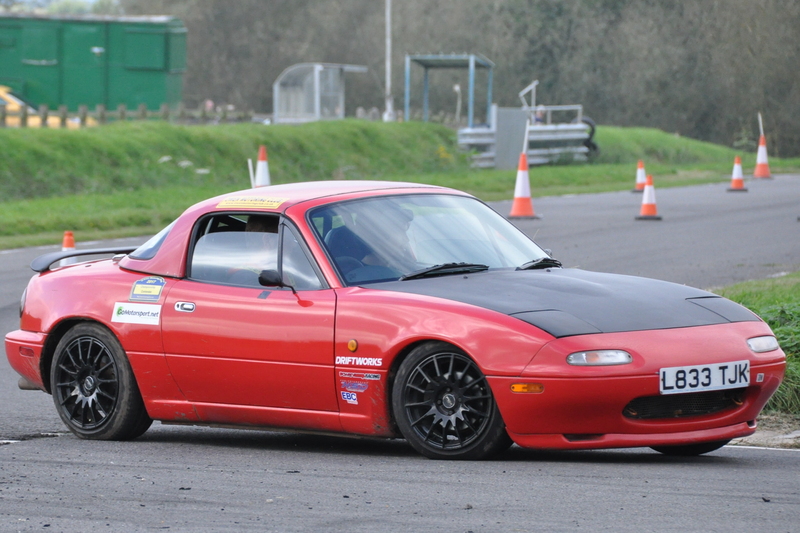 Motor Sport has always been an integral part of Owen Motoring Club. 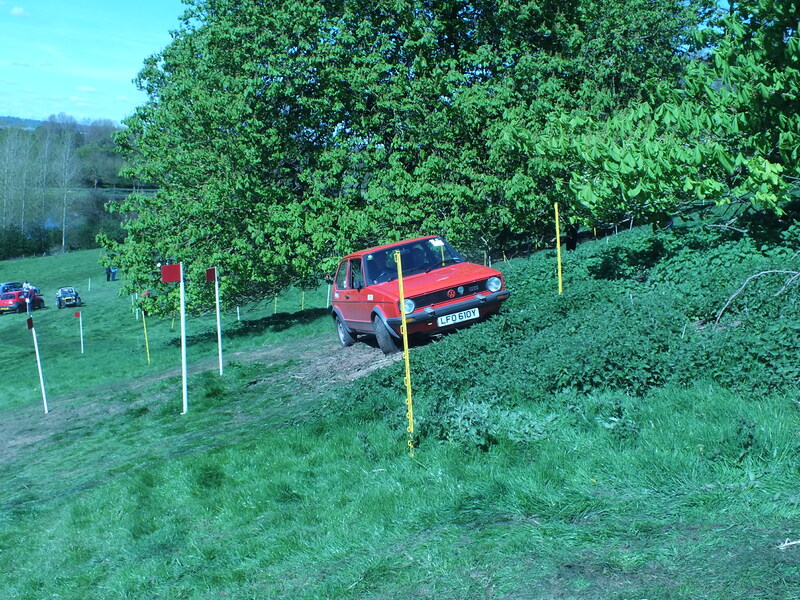 The quality of our events has always been some of the best in the clubman world. As a member you will have the opportunity to take part in, as a competitor, marshal or organiser, a good variety of events. 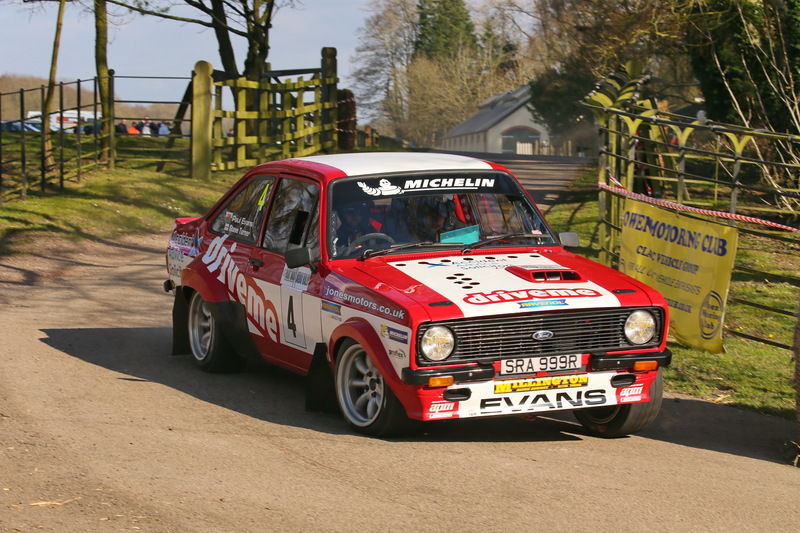 ​ A stage rally held at Weston Park on the Staffordshire/Shropshire border. A very popular event that gets a full entry in no time. 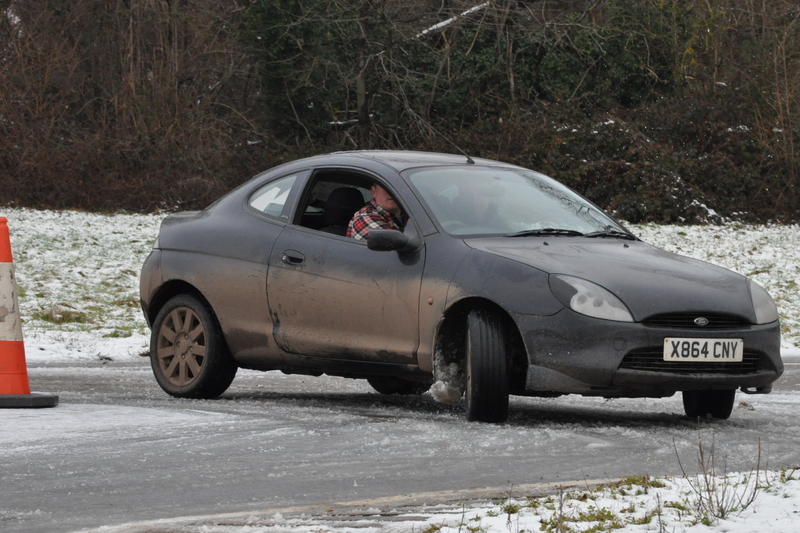 The event is is for two wheel drive cars only. The event is so popular that entries fill within an hour of being published. 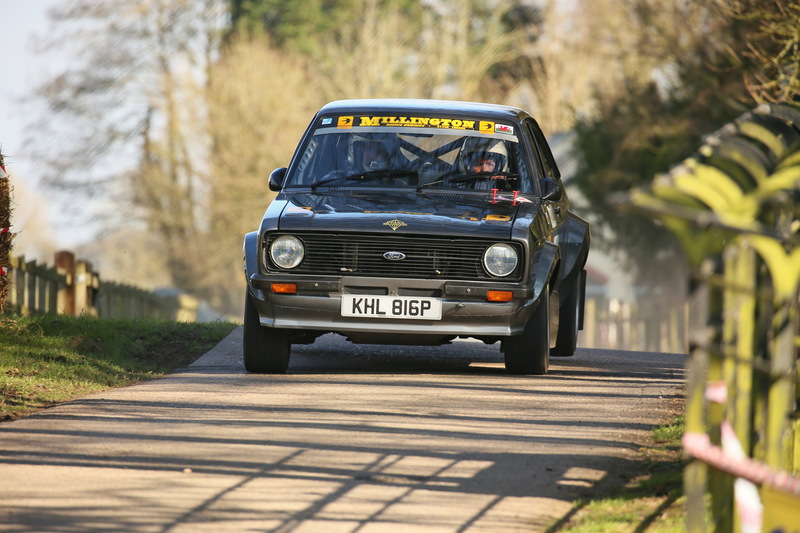 New for 2018 was the introduction of the AGBO Historic Stages run on the Saturday with the traditional AGBO on the Sunday. Run in March. 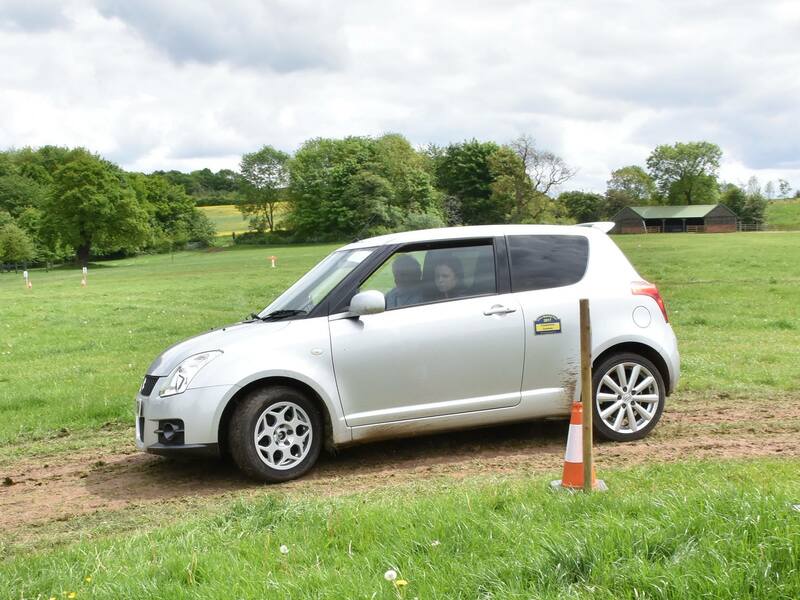 ​ Our round of the MSA British Car Trial Championships and the BTRDA Car Trial Championships. Usually run in September. Our end of year event to get you out after Christmas. Run on the 27th December each year.